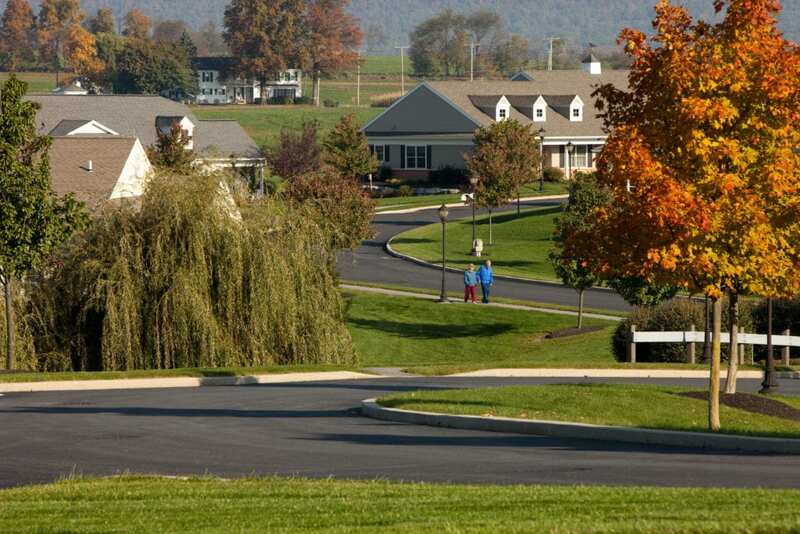 Since 1955, Pleasant View has been a part of the Manheim community landscape in scenic Lancaster County. 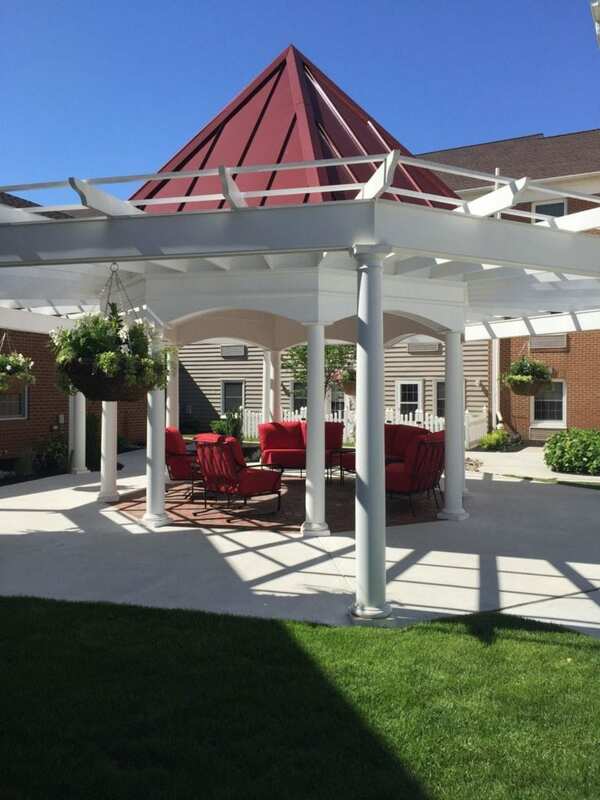 Beginning as a residential nursing home on a family farm, Pleasant View has transformed into a trusted continuing care retirement community with over 400 residents. 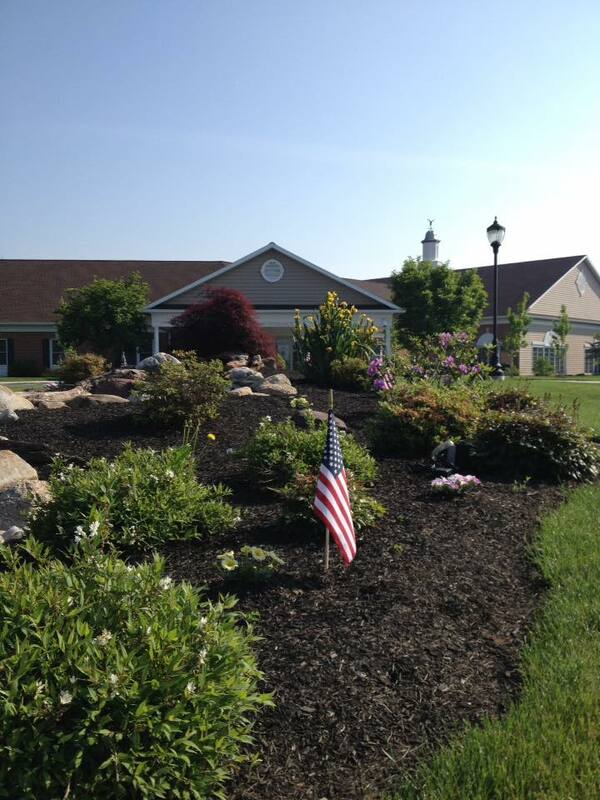 Our 108 acre campus features Apartments, Cottages, Continuum of Care, Personal Care, Skilled Nursing Care & Rehabilitation and Memory Support. 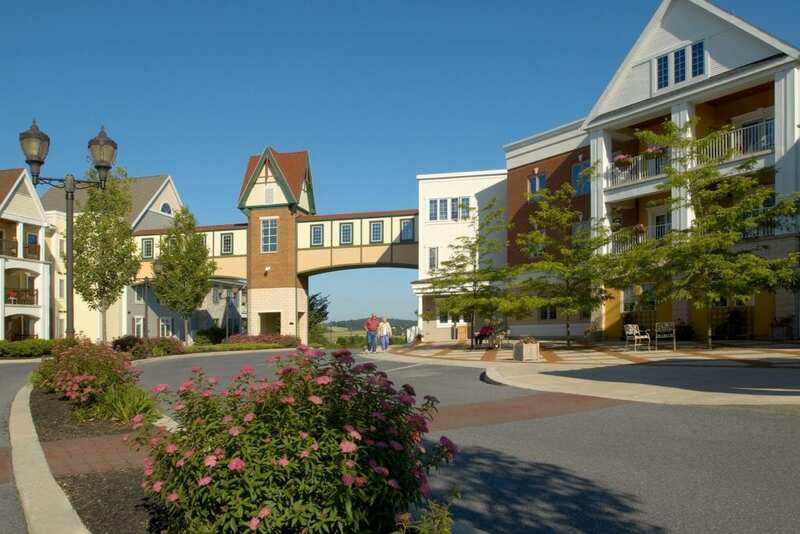 Amenities at Pleasant View include multiple cafés and dining rooms, the Town Square Health Club fitness center featuring a heated indoor pool, Jacuzzi and infrared sauna, a walking trail, hair salon, convenience store/gift shop, thrift shop, activity rooms and lounge areas, woodworking shop, garden train and train club, garden plots and greenhouse, billiards and ping-pong, libraries, media center and computer lab, covered parking garage, storage units, shuttle bus transportation, emergency call system, and onsite medical services. 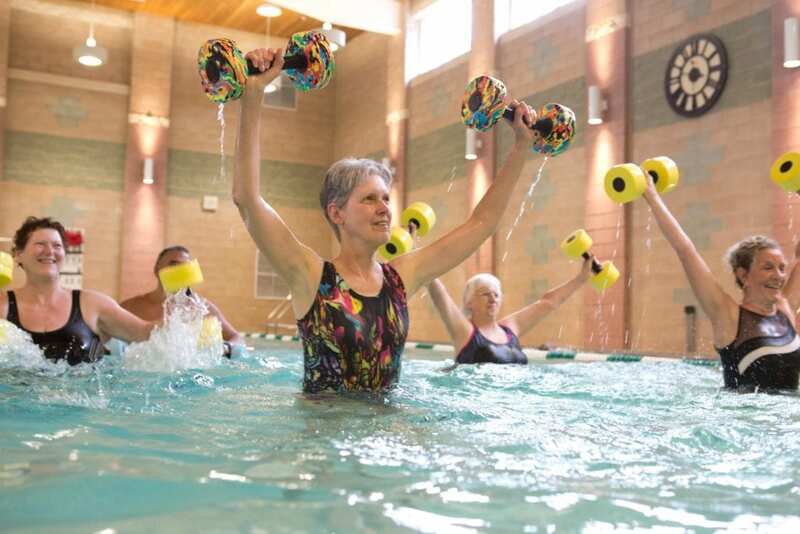 Staying fit is a key component to lifelong health. 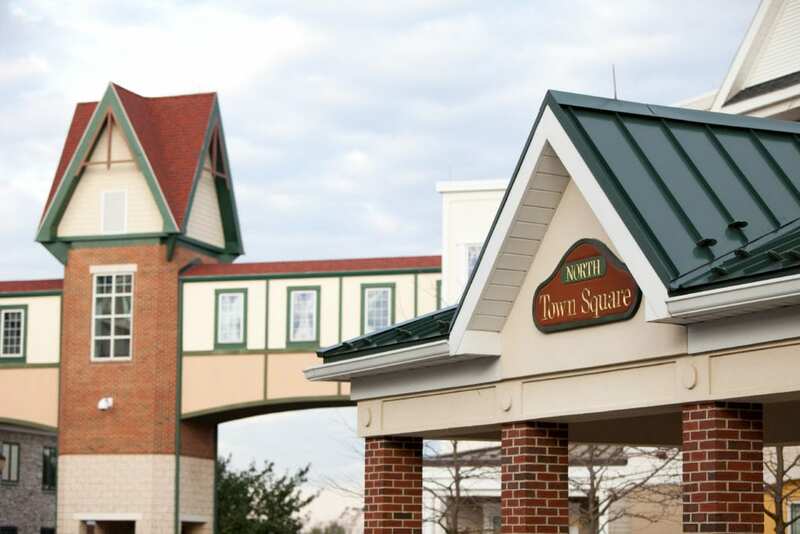 Pleasant View’s Town Square Health Club offers a wide range of exercise options and programming to assist members in reaching their health and wellness goals. 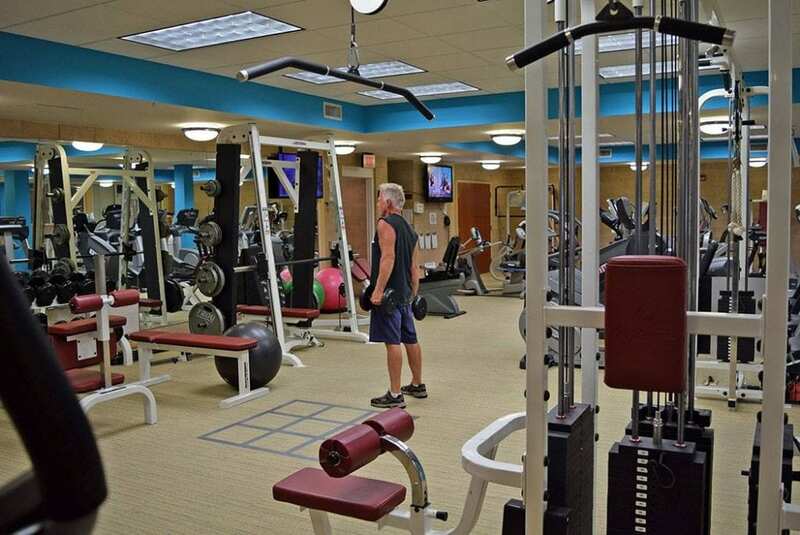 The fitness center contains a variety of cardiovascular and strength training equipment, indoor heated pool, whirlpool, cedar sauna, Full Swing Golf simulator, Hydrorider underwater cycling, and Aqua Stand Up paddleboard classes. 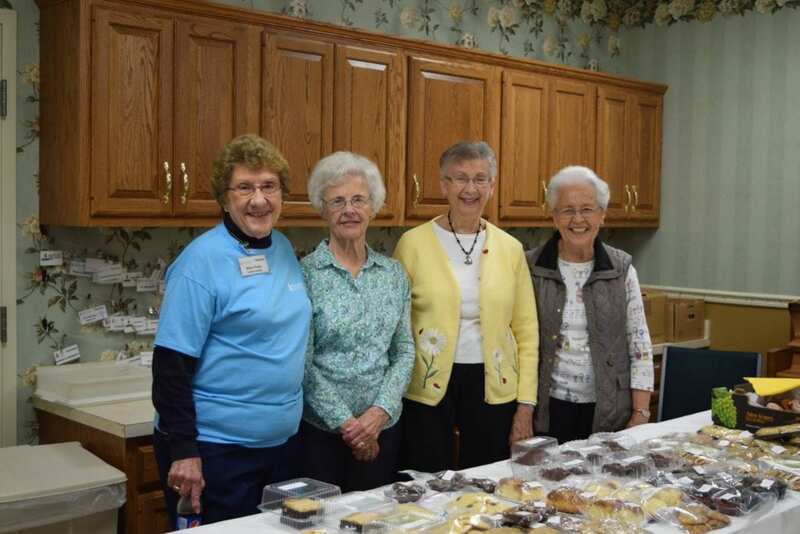 Beginning as a residential nursing home on a family farm in 1955, Pleasant View Retirement Community has transformed into a trusted continuing care retirement community with over 400 residents. 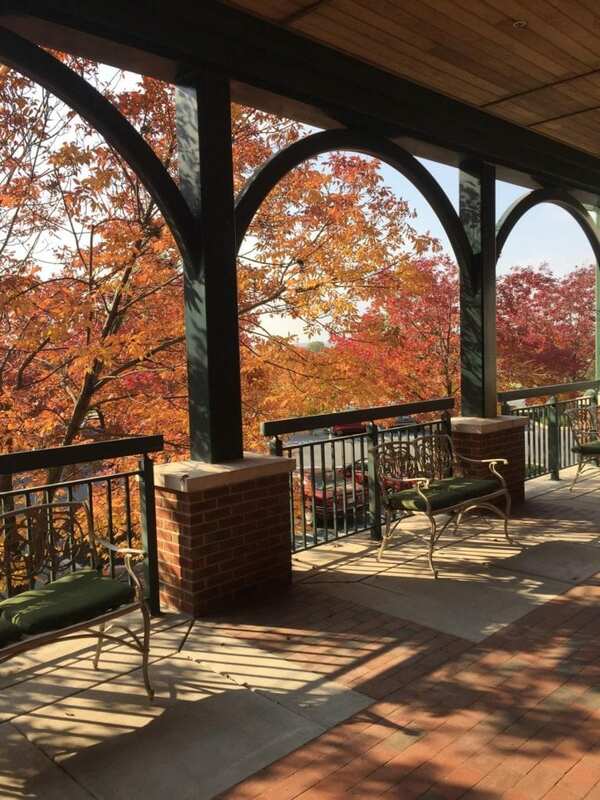 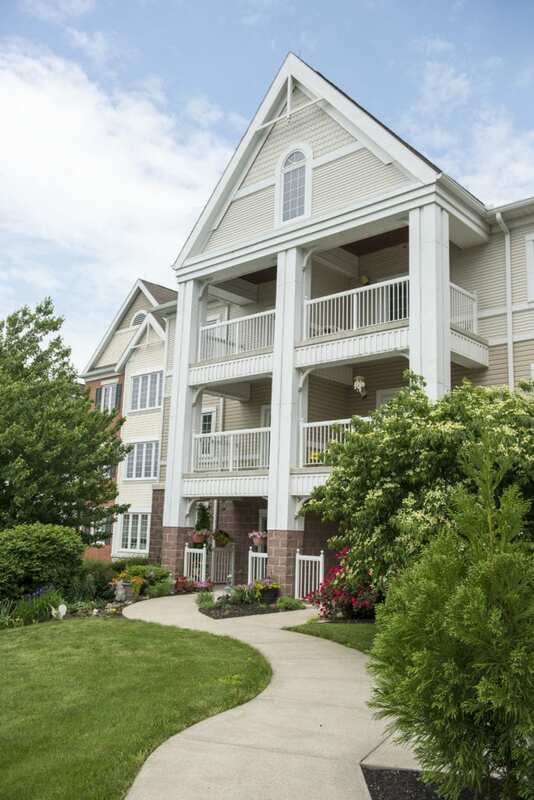 Nestled in the rolling hills of Northern Lancaster County, Pleasant View offers the perfect blend of pastoral views in a country setting, yet just a short drive to a world of arts & culture, shopping, entertainment, and lifelong learning opportunities.